Beinlinge zum Schutz vor Kälte. Aus italienischem GAVIA Thermomaterial mit Silikonbündchen für einen besseren Halt. 16cm Reißverschluss mit reflektierenden Elementen. Hochwertige Verarbeitung. 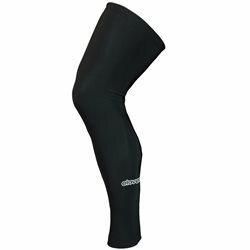 Legwarmers for your legs protection in cold weather. Silicon elastic gum for better fitting on your leg. 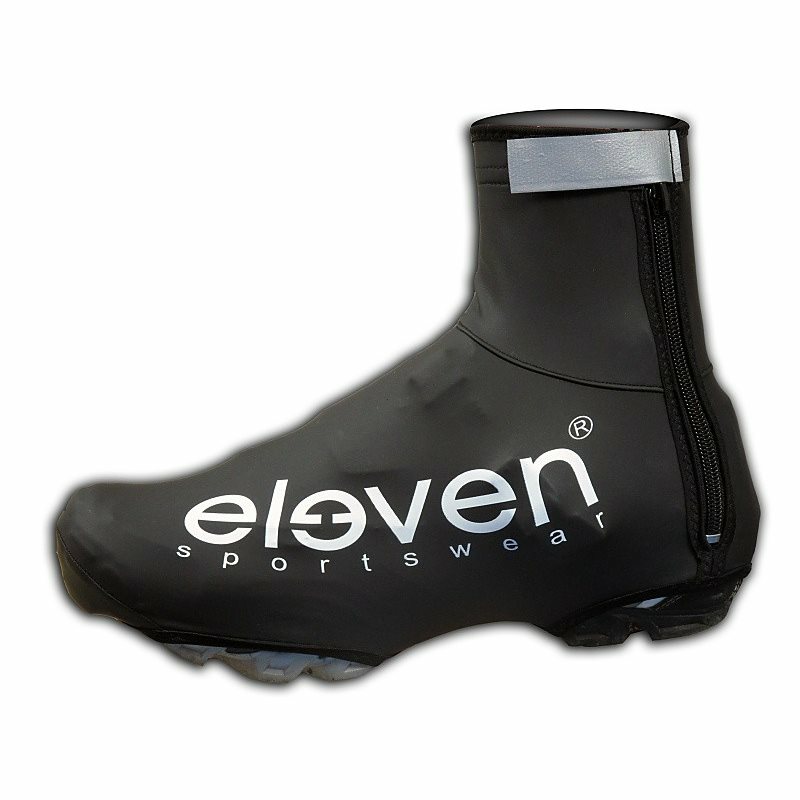 Italian thermo GAVIA material. 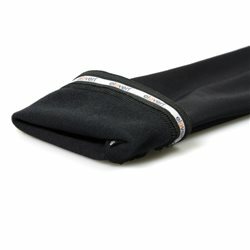 16 cm zippers with reflektive parts. High quality stitching. Non sublimated. Size S - XL. Use for colder weather all season long. Made in Czech Republic. 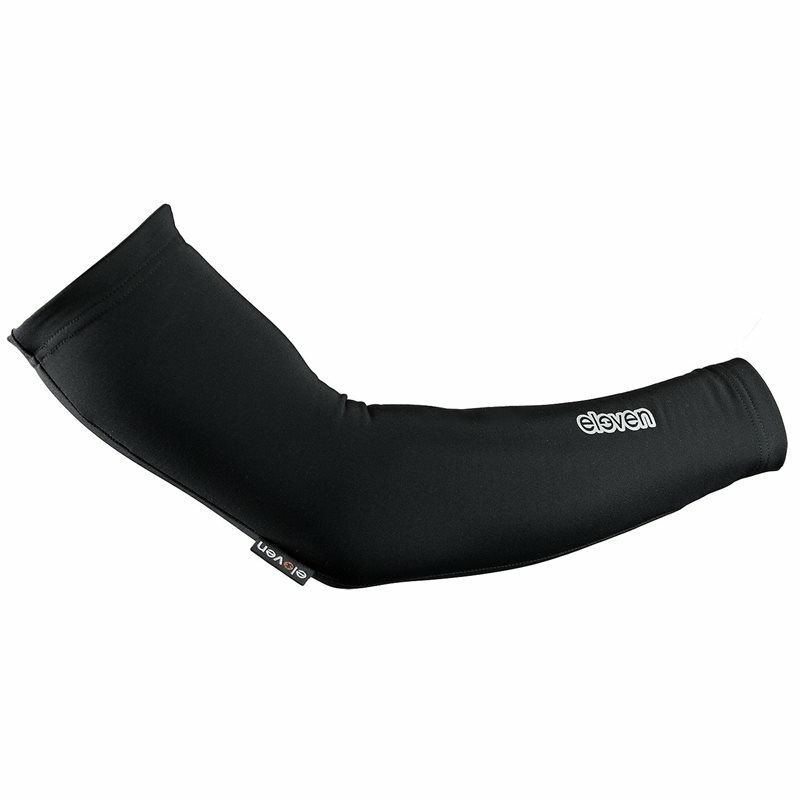 Armwarmers, protection against cold of your arms. GAVIA material. Non sublimated. Use for cold weather cycling, all season long. Size S - XL. Road cycling and MTB overshoes. Wind and water resistant. Very light and elastic, zipper on backside. Reflective parts.